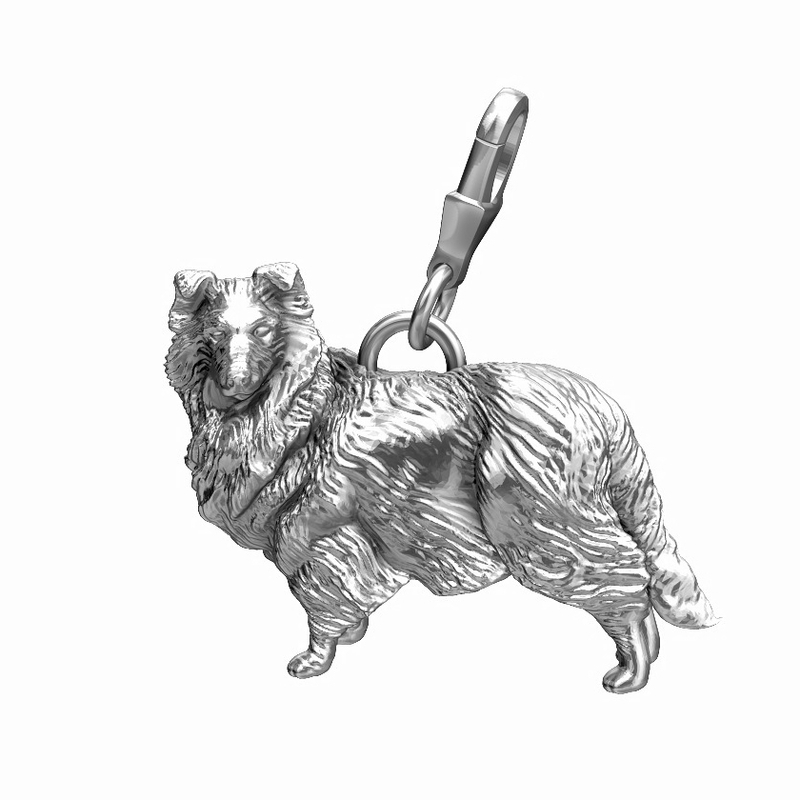 Here is our Sheltie Charm designed exclusively by us. 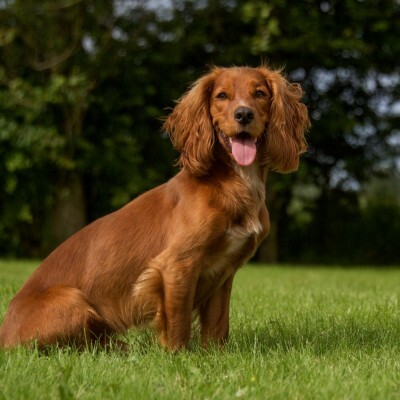 We sort advice from breed experts to make sure we got the design as close to perfect as possible. 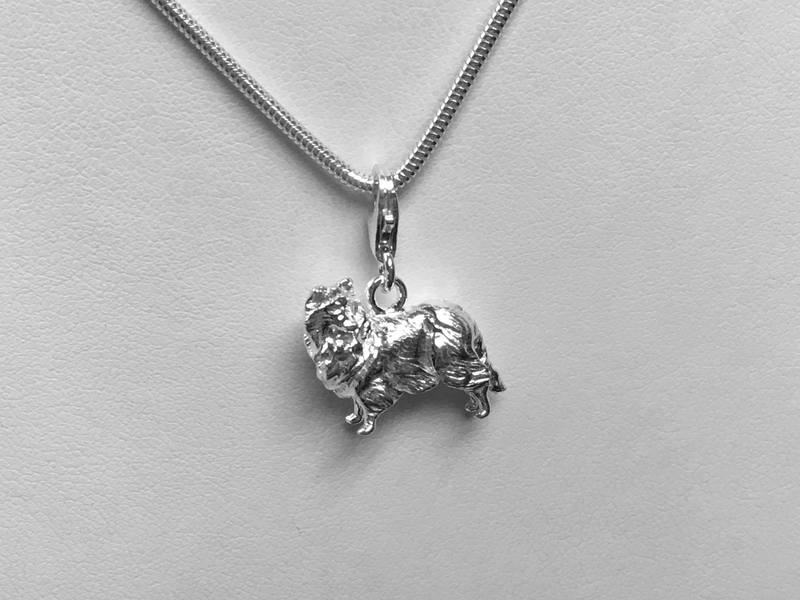 We manufacture our sterling silver charms in the heart of the UK where yet more experts hand finish, polish and inspect each and every one of our charms before it's allowed to be sent to you. 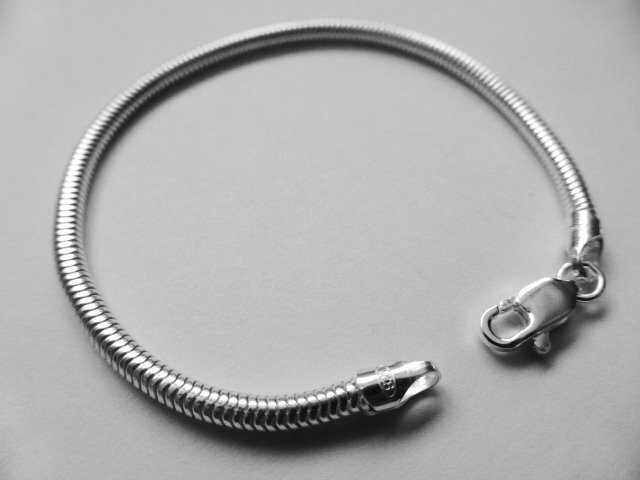 The quality of the craftsmanship in both the design and manufacturing process mean everything to us. 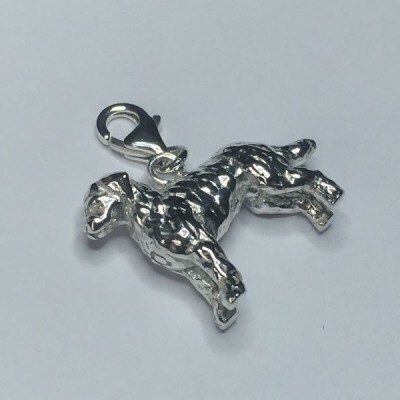 We are proud to claim that our charms are the most detailed you can find. 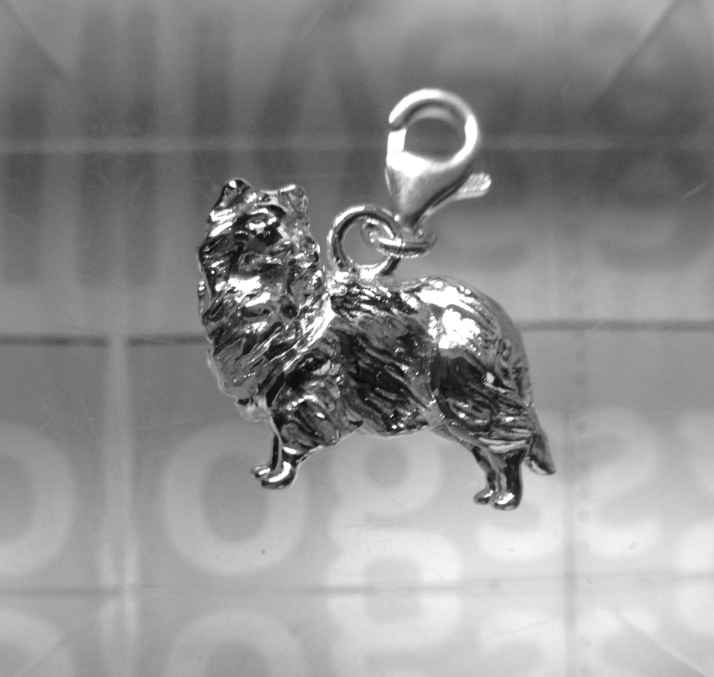 Our Sheltie charm is fully dimensional, solid and 3D - Just think of a monopoly piece and you won't be far wrong. This means you can inspect it from any angle for it's quality and attention to detail. It's nice and weighty too. This is the most perfect gift for any Sheltie owner or treat for yourself. 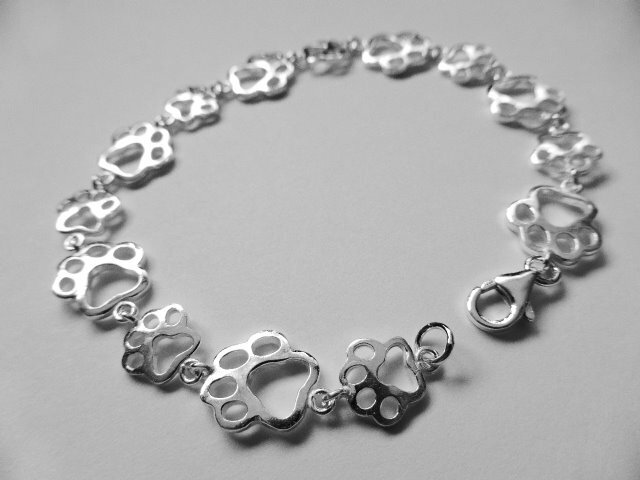 Why not combine it with our beautiful paw print or bone charm bracelet.